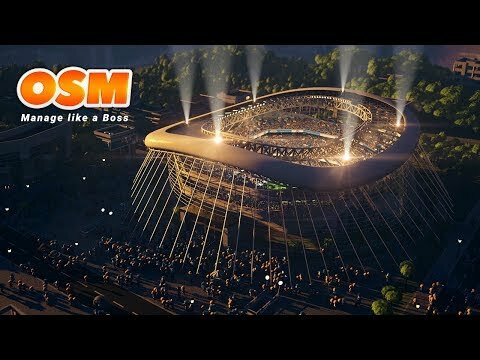 Online Soccer Manager (OSM) allows you to fulfill your dream! This free game has been completely redesigned and contains all the championships and clubs around the world. Choose your club and take care of everything: composition, tactics, training, transfers and more! OSM is a football coach game that will make you addicted: you will be able to be the coach of your favorite team. It's up to you to decide what to buy, how to buy and sell players, training, and more. + Official licenses of many clubs and championships! + A greatly improved design! + Playing with your friends is easier than ever! + Even more addictive than ever before!